[Answer] Dr. Samuel Mudd was pardoned after being sentenced to life for assisting which criminal? 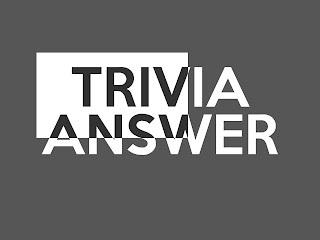 Home[Answer] Dr. Samuel Mudd was pardoned after being sentenced to life for assisting which criminal? Step 1 : Introduction to the question "Dr. Samuel Mudd was pardoned after being sentenced to life for assisting which criminal?" ...Dr. Samuel Mudd was a physician who was imprisoned for conspiring with John Wilkes Booth in the assassination of President Abraham Lincoln. After mortally wounding Lincoln on this day in 1865, Booth rode to Mudd's home for surgery on his fractured leg. A military commission found him guilty of aiding and conspiring in the murder, and he was sentenced to life imprisonment, escaping the death penalty by a single vote. Mudd was pardoned by President Andrew Johnson and released from prison in 1869. His conviction has never been overturned. Samuel Mudd is often given as the origin of the phrase "Your name is mud." Step 2 : Answer to the question "Dr. Samuel Mudd was pardoned after being sentenced to life for assisting which criminal?"